Update March 2017: You can now pre order the Zenfone 3 Zoom in the US for $406 or $329. We have full details here. The most impressive aspect of the Zenfone 3 Zoom is the whopping 5,000 mAh battery. Yes, there is also the two lenses in the dual-cameras on the rear of the camera. The zoom can go up to 2.3X magnification. This means blurred backgrounds with sharp up close subject is possible. The remaining specs are quite typical of this years main Zenfone 3 (ZE552KL). This means the Zenfone 3 Zoom has a Snapdragon 825, 5.5-inch display, 1080p resolution. The Zenfone 3 Zoom is 7.99mm thin and weighs 170g. Updated Details: There are numerous leaks on the Zenfone 3 Zoom (ZE553KL). The Wifi certification, Bluetooth certification, TENAA and tipsters. First, a tipster mentioned a few specifics about the upcoming Zenfone 3 Zoom which of course are unofficial details. That said, this information appears reliable. First, the Zenfone 3 Zoom will have dual rear cameras (which have been confirmed by the official TENAA images) with one of them being a telephoto lens that has more than the 3X optical zooming ability that was found on the original model last year. The tipster apparently has posted incorrect information about the processor because the TENAA documents and Bluetooth certification details show the processor as a SD625 and not the 821 which the tipster claims. The Zenfone 3 Zoom is only rumored at this point in time. 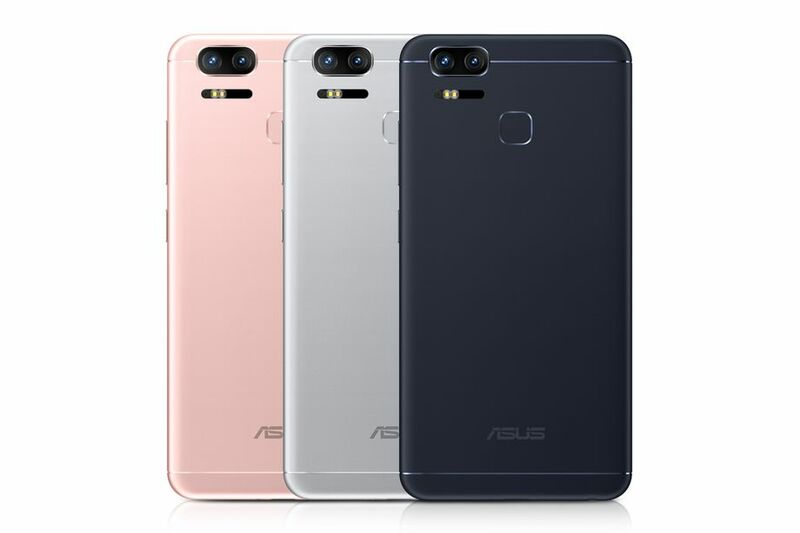 We are making an assumption that with a Zenfone Zoom from the Zenfone 2 Series, that Asus will also be launching a Zenfone 3 Zoom. It seems logical, but nothing is confirmed or even discussed elsewhere. We are going out on a limb you could say! 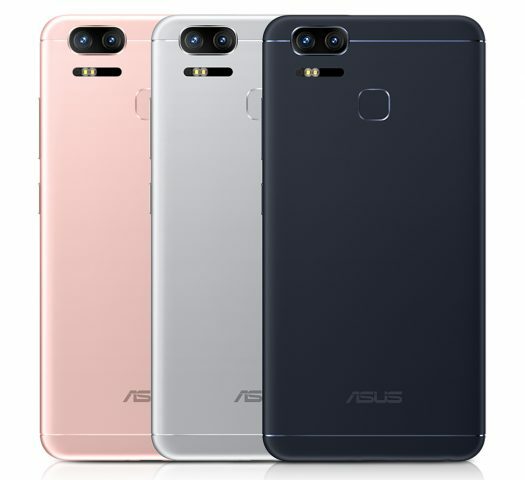 The fact is in 2015 Asus released the original Zenfone Zoom after the initial rollout of the Zenfone 2 line-up. So the Zoom was released as a specialty phone and was something to talk about in between the Zenfone 2 and Zenfone 3 roll out. So if there was to be a Zenfone 3 Zoom (ZE553KL) the timing is looking about right based on the previous generation. It’s not meant as a mainstream product but it was meant to be a showcase product. The camera on the Zenfone 2 Zoom was never before seen and as a result, Asus did get some good press and coverage on the phone. It was and still is an impressive feat. With the high level specs of the Zenfone 3 Deluxe (ZS570KL), especially the Special Edition model, we’re wondering how a Zenfone 3 Zoom could raise the bar even higher. Afterall, the ZS570KL has about the most RAM, fastest processor and most onboard storage available today. 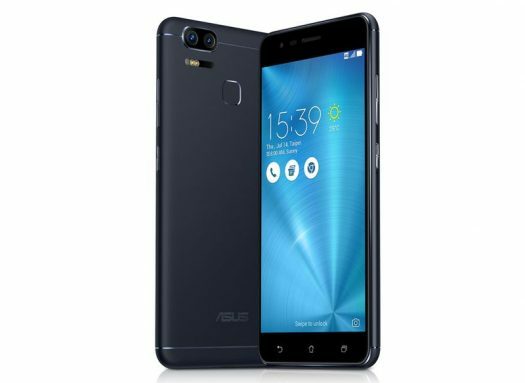 A ZE553KL likely could only match, but not better the Zenfone 3 Deluxe. So this means Asus really needs to bring something unique and impressive regarding the camera capabilities.